With its spacious deck and flybridge, open entertainment area, gourmet dining facilities, outdoor grills and two bars, the Mirage 760 is the perfect venue for any event you may be planning. 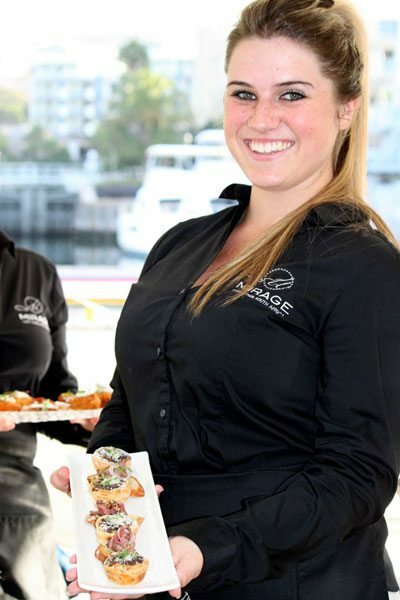 Whether yours is a smaller, laid-back celebration or a larger, more energetic affair, your guests will board the Mirage in style, and disembark with memories guaranteed to last a lifetime. 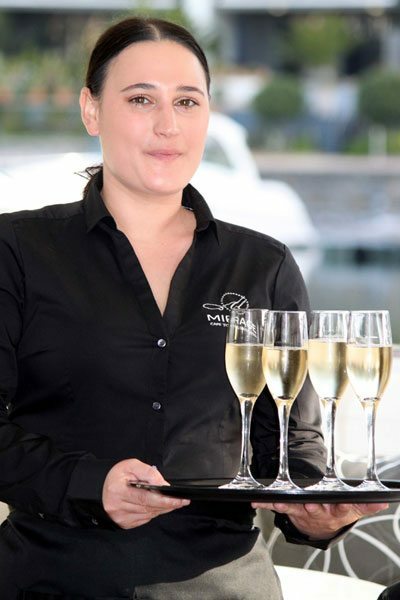 Experience Cape Town at her finest, from the cool waters of Table Bay to the peninsula’s breathtaking mountain backdrop, and make your next event an adventure in indulgence, excitement, and the ultimate in luxury.